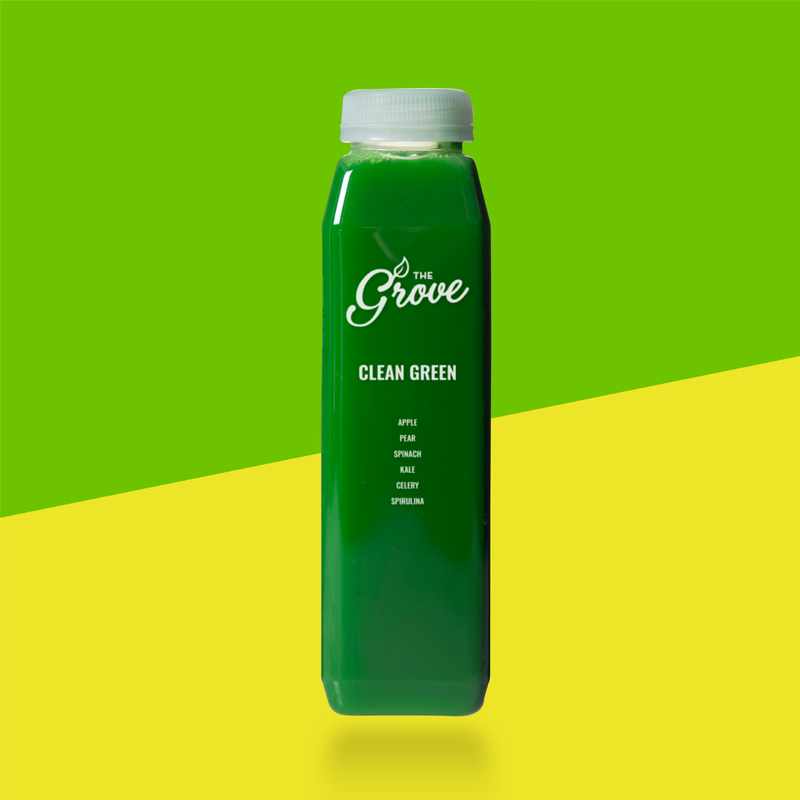 Clean Green is great for bone health and works to detoxify your body. 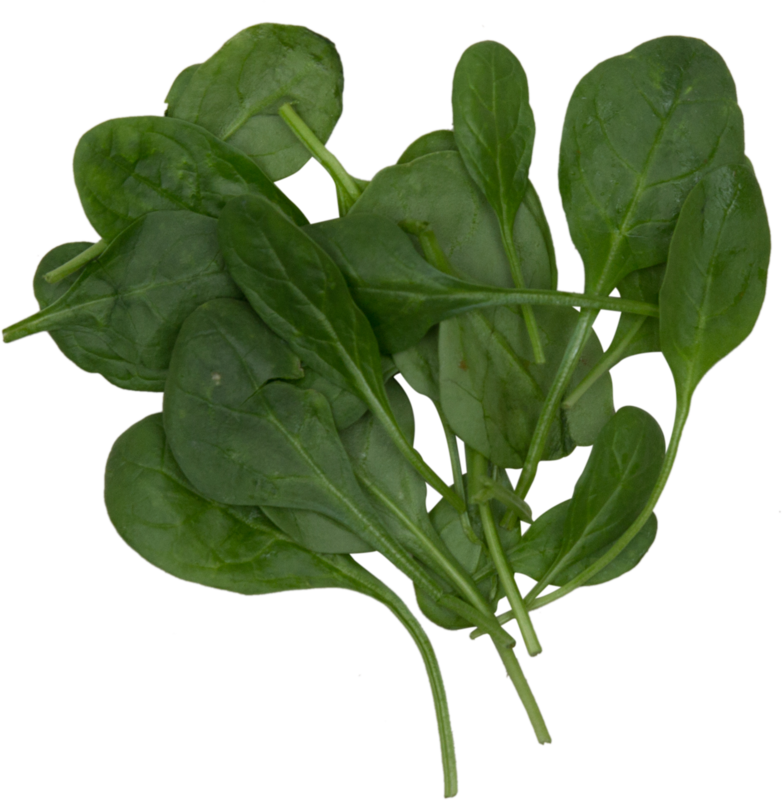 Spinach contains many plant compounds that can improve health. 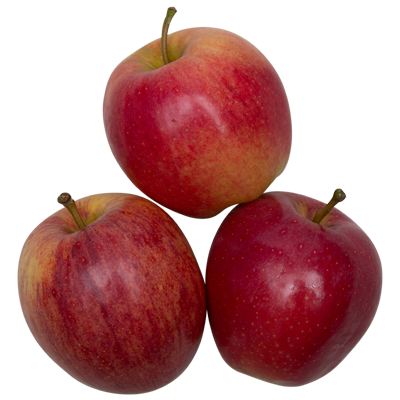 These include lutein, kaempferol, nitrates, quercetin and zeaxanthin. 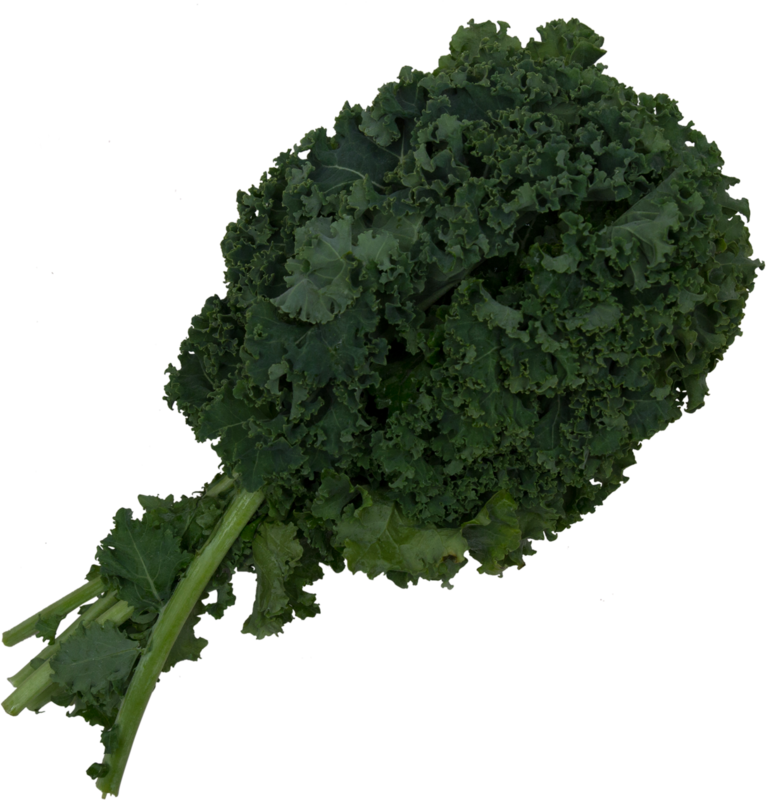 Kale is very high in nutrients and very low in calories, making it one of the most nutrient dense foods on the planet. 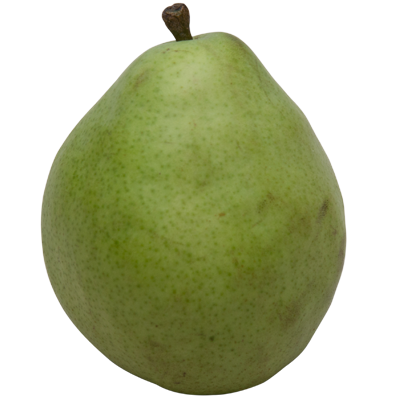 Pears contain a range of plant compounds and antioxidants. 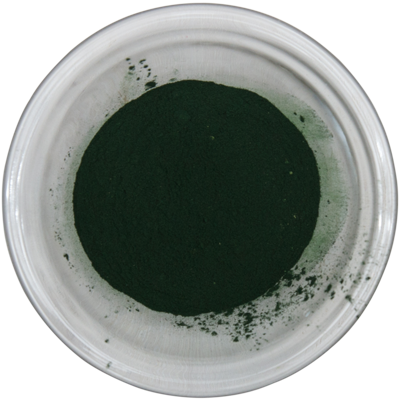 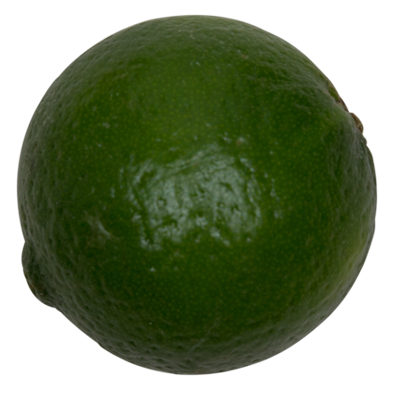 These include chlorogenic acid, epicatechin, cyanidin and quercetin. 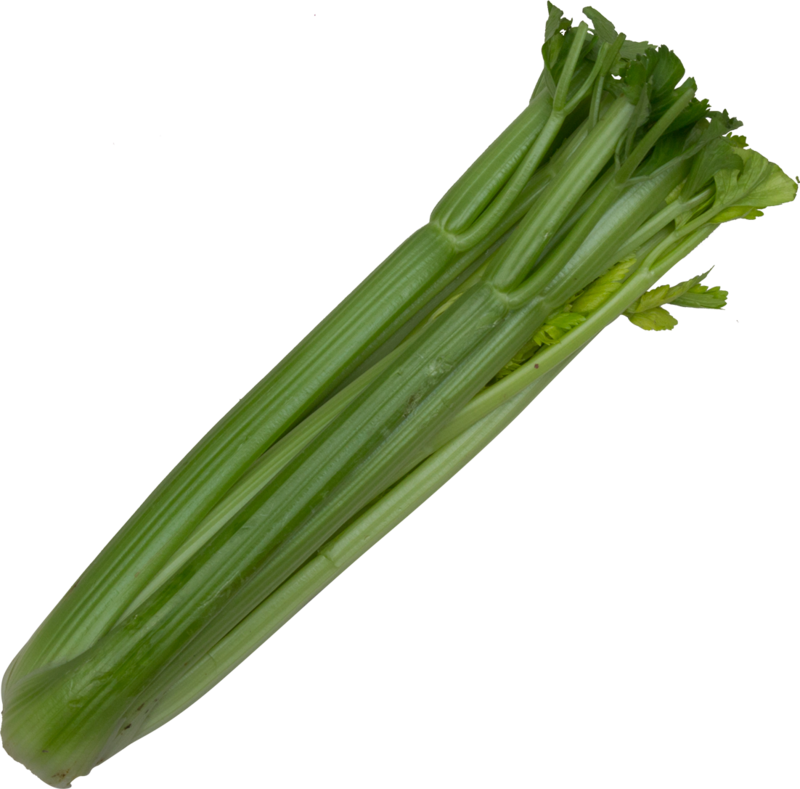 Celery supports overall health, especially as someone ages, by fighting free-radical damage (or oxidative stress) that can lead to inflammation.